Chaos reigned at the memorial service for slain Durban University of Technology (DUT) student, Mlungisi Madonsela, on Tuesday at the Ritson Hall when DUT vice-chancellor, Prof Thandwa Mthembu, was booed off the stage after he attempted to address students who hoisted placards and chanted in chorus. The vice-chancellor was swiftly escorted off the premises by DUT management and police that were posted strategically around the hall. The university’s dean of students, Dr Johannes Nkonoane, who was also scheduled to speak at the service, was prevented from speaking when protesters broke out into songs, forcing him to sit down. Throngs of students and EFF supporters were present at the service to pay tribute to Madonsela, a third year student who was killed when students and security personnel clashed in an uprising at the DUT campus last week. Madonsela will reportedly be laid to rest in his Jozini hometown this Thursday. 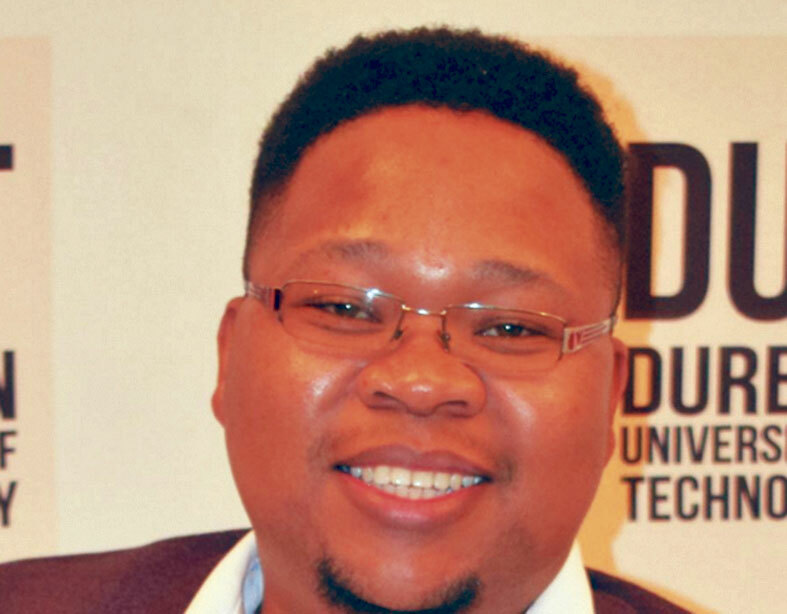 Meanwhile, in less than a week, a second death has rocked the Durban University of Technology (DUT) Steve Biko Campus with police probing the death of a 30-year-old lecturer whose body was found beaten inside his room at the Winterton residence on Sunday. 30-year-old male was found dead in his room at the campus with assault wounds. A case of murder was opened at the Berea police station for investigation. His VW Amarok bakkie was found abandoned at Pikinini Road, L section at Umlazi.”Reports allege that a friend of Taylor’s queried about his whereabouts after he had not been seen and security apparently proceeded to his premises to search for him and discovered his body. Taylor had a list of accomplishments to his name, among those is being featured on the Mail and Guardian’s 200 Young South Africans list, initiating and participating in several community outreach projects and being awarded the Chancellor’s Award for his clinic work. In a recent turn of events, a communique from the DUT office of the vice chancellor stipulates that the DUT Executive Committee Management (EMC) and student leadership have engaged in effectively resolving the issues at hand and have agreed that all campuses will re-open on 12 February for the registration process to continue whilst the academic programme will commence on 13 February. Further discussions will continue between the EMC and student leadership regarding other issues in the memorandum.